Sod Turning : for the school’s expansion project. 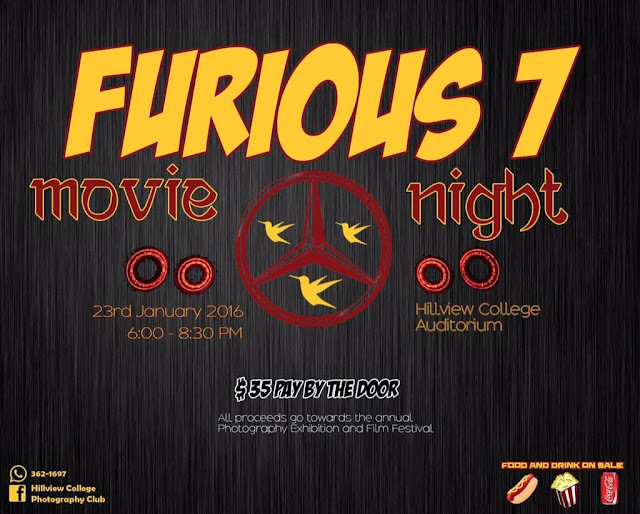 Saturday 10 January 2015 at 6:30 p.m. It was a grand affair at Hillview College recently as the school held their annual Carnival celebrations on February 28 at the compound. Apart from the fun, cash prizes were also awarded to the winners of the various competitions including Original Calypso, Humorous Calypso, Most Promising Calypsonian, Know Your Icon and Engine Room competitions. Estevan Ollivierra blew away his rivals in the Know Your Icon competition with a sterling rendition of Machel Montano’s “Happiest Man Alive”. Backed up by an energetic group of dancers, Estevan demonstrated his vocal skills as well as his prowess on the piano for which he received vociferous applause. Coming in second was Michael Benacia while Randy Jacob, Stefan Horrel and Shaquille Salick tied for third. Meanwhile Johan Richards was crowned king of Original Calypso with his rendition of “The Remedy.” Rounding out the top three were Christon Joseph and Jonathan Jacobs who placed second and third respectively. Ken Holder took home two prizes for his song “Gideon,” winning the Most Humorous Calypso competition while also being named Most Promising Calypsonian. A Carnival would be incomplete without the infectious music from a rhythm section and Hillview did not leave out this staple. Winning the Engine Room Competition was the Lower VI Form while Form IV placed second. The Upper VI unit placed third. The Canboulay Riots reenactment was written and directed by Roshni Tewarie-Mohan and Kurtis Gross. The Musical Director was Everald Watson with Rondel Benjamin of the Bois Academy as the consultant for the production. The production was mounted by the Form Two year group as part of their Theatre Arts programme for the term. The students designed the set themselves and made the tamboo bamboo instruments. 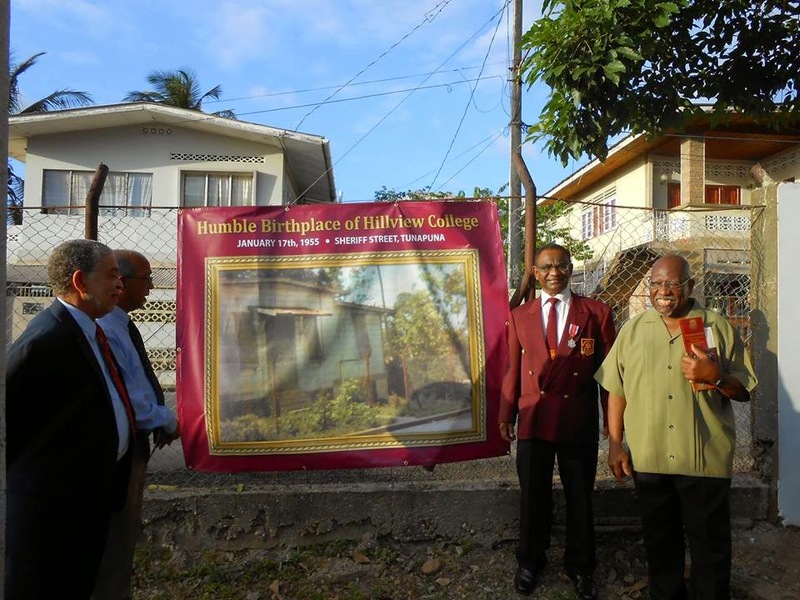 The early history of Hillview College indicates that the College started at the Old Presbyterian Primary School ( Canadian Mission Indian School as it was in those days) at Sheriff Street, on Monday January 17th, 1955, under the Principal-ship of Rev. Dr. Swann. Its name was then Naparima College - Tunapuna Branch. In the article copied from the Parnassian, which was written by Stephen Alisharan the historical background of the college as well as activities up to 1959 has already been recorded. Towards the end of 1960, staff and students saw the completion and occupation of block 3 & 4 to accommodate six or more classes. By this time the College had begun to look commodious and impressive. This year also marked the employment of three graduate members of staff namely Andrew Roopsingh, Clyne Boodoosingh and Stephen Seepersad. In May 1962, Rev I.W.M. Kirkpatrick retired as Principal to return to Canada. 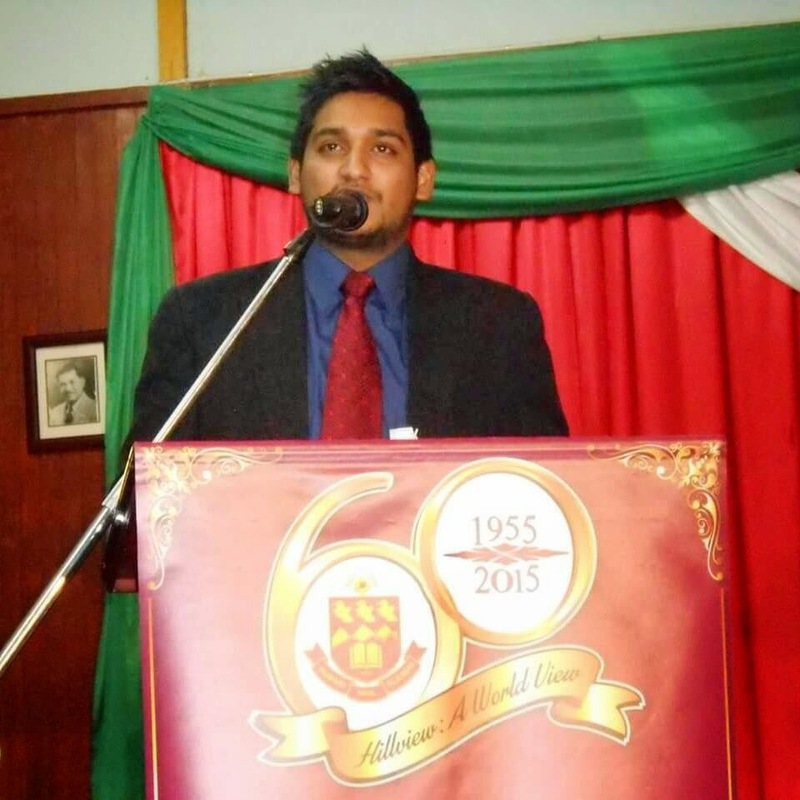 The new Principal appointed was Dr. Stephen Moosai-Maharaj with Mr. Stephen Alisharan, who had returned to Hillview College the previous year, as Vice-principal. The period also saw Effle Mohammed, one of the graduate teachers who had started to teach at the school when it began, leave on promotion as Principal at Couva Government Secondary School. The new Principal initiated several changes in the structure of the Administration. The College saw the introduction of Deans, Heads of Departments, Sports Master etc. 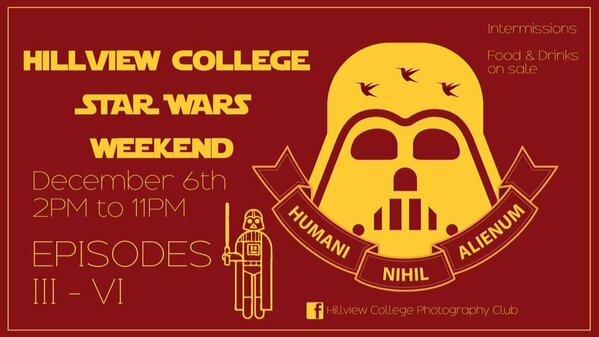 Also introduced were a new name, that is, Hillview College, a crest with a motto, a school flag and a College song. A couple of years later saw the introduction of a Sixth Form ( Higher School Certificate Class ). Shortly after it started, the Cambridge Syndicate changed the name of the examination from School Certificate to General Certificate of Education and so Hillview College has recorded the name of only one student, namely Gunness Bisram ( now a Physician ) who ever gained a Higher School Certificate from this institution. Later the Main Building was convert to its present design and architecture with a second floor to accommodate staff and offices etc. Construction of a classroom, store-room and a games-room to the north of the Main Building was also effected. This building recently (1979) has been renovated, redecorate and converted to its present structure. In 1968 Dr. Moosai-Maharaj retired as Principal. Stephen Alisharan and Stephen Seepersad were appointed as Principal and Vice-principal respectively. A Fund-raising project was launched not too long afterwards in order to build a Library. Unfortunately, this dream has not yet become a reality though funds raised have been placed in a commercial bank to be used for purchasing books and equipment when the library is built. This will take place when the college is converted shortly, as we are informed, to a Composite School with Sixth Form, in keeping with the National Model. The years that followed saw the normal changes in staff and the school becoming better established especially the Advanced Level classes. 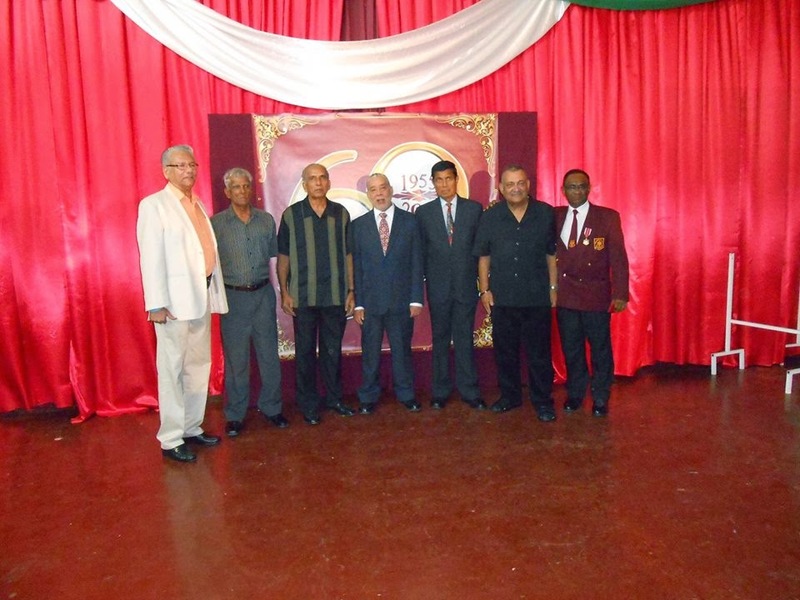 On June 24, 1975, Stephen Seepersad assumed the principal-ship of the College on the retirement of Stephen Alisharan. Hubert Nagina was appointed to act as Vice-Principal. Eighteen months later Richard Kokaram was appointed Vice-Principal. The College continued to develop in every respect of its life. Among the new facilities that were added : The New Toilet Block, eight outdoor security lights, renovation the Annex and the Cafeteria, restoration of electricity in the classrooms and repainting the entire school. Over the years there have been many outstanding academic achievements by the students. These are well-known and too numerous to mention. In the midst of all these events there has been a heavy annual turn-over of staff. However, there have several persons who have remained at the College for a long period of time. They are Hubert Nagina, Richard Kokeram, C.P. Maharaj, Rafeek Mohammed, Ashra Supersad, Bedoor Maharaj, Dayanand Maharaj, Carol Lee-Look and Eleanor Singh. In this respect also Phylliss Dickson, Vercille Huggins, Harrylal Jawahir and Wildred Drayton, have remained at the College for a very long time, particularly the latter two have been employed from the inception. John Ragbirsingh (deceased) affectionately referred to as 'Sahib' by the staff and the students who assisted in pioneering the college until his retirement, will be remembered for his fine job at landscaping and dedication generally to the development of the college. Of much significance also was the excellent contribution in various capacities that was made during the early years of the college by Albert Soodeen. He passed away unfortunately while he was performing night duty at the college. The Cafeteria which is a vital part of the school was efficiently run for over fifteen year by John Rampersad and his wife. The won the hearts of all as they served clean and wholesome foods at very reasonable prices. 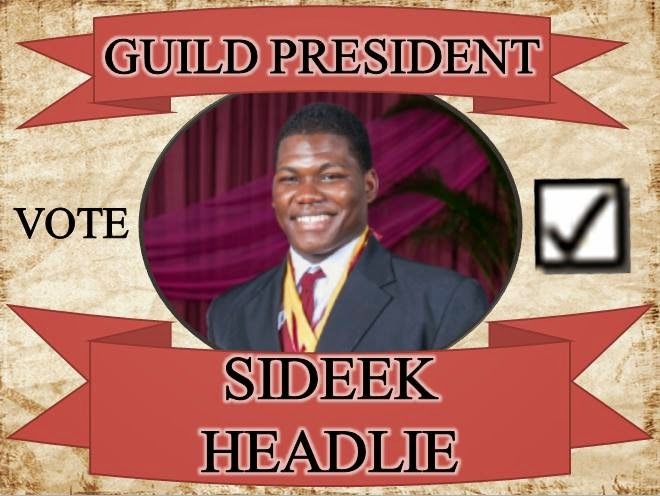 The Administrative Committee under the guidance of the late Wilard G. Grant for over twenty years administered the college wisely and well. This position of Chairman is now being held by Dr. S. Moosai Maharaj whose leadership too is most vibrant. This short account of the development of the school may not have placed the many events in true historical perspective. The period of time and the space accorded to this sketch do not permit full and proper treatment of the topic. As a result it is mainly descriptive. 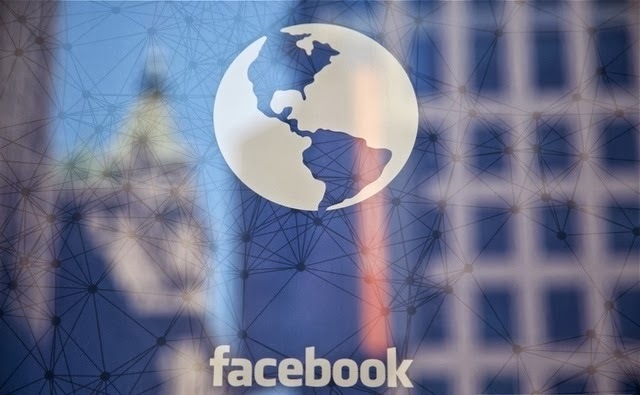 The intention is to give the readers an over-view of most of the highlights of this period. I trust this has been achieved. 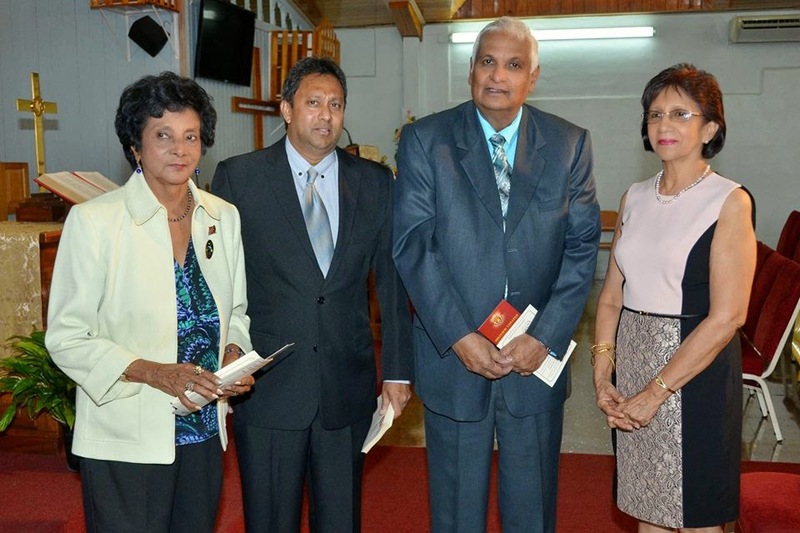 Mrs. Lilian Bonaparte, Mr. Tara Persad, Mr. Keith Rameshwar . this document was provided by http://www.naactoronto.ca/ from Naparima Alumni Association of Canada's 30th Anniversary Edition of their Broadcast magazine. Thanks to Lystra Charles of Naparima Alumni Association of Quebec http://www.naaq.org/ & Merle Ramdial, President, Naparima Alumni Association of Canada . the Following was provided by http://www.naactoronto.ca/ from Naparima Alumni Association of Canada's 30th Anniversary Edition of our Broadcast magazine. Thanks to Lystra Charles of Naparima Alumni Association of Quebec http://www.naaq.org/ & Merle Ramdial, President, Naparima Alumni Association of Canada . HILLVIEW WAS KNOWN, IN THE BEGINNING, AS "NAPARIMA COLlEGE - NORTH"
This is are print of an Article by the late Mr. S. Alisharan, former Principal of Hillview. 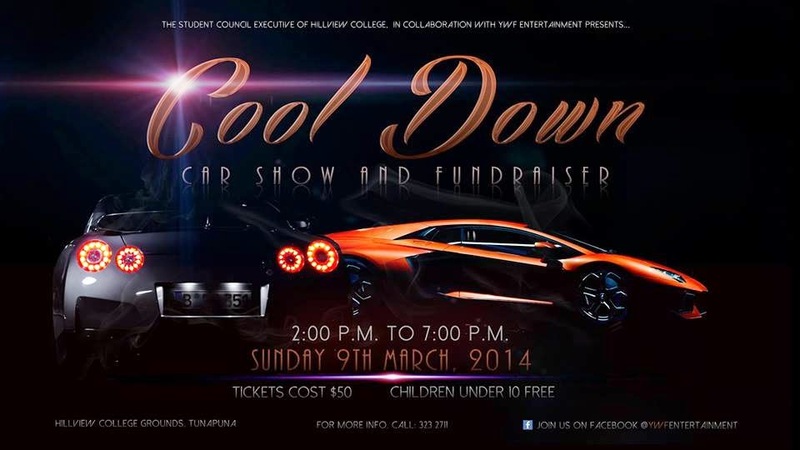 Naparima College - Tunapuna, is a church-inspired institution. In July, 1951, when the very energetic committee of the W.M.S. 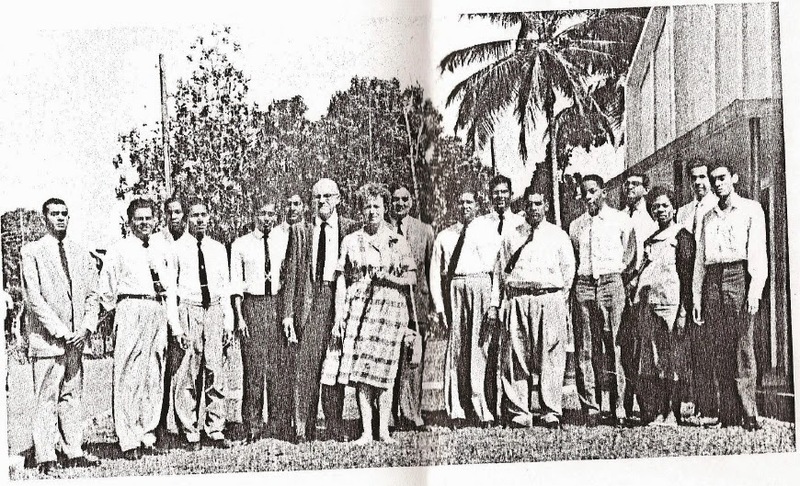 wWas boosting the formation of what is now known as the St. Augustine Girls' High School - the Official Board of the Aramalaya Congregation of the Presbyterian Church in Trinidad wrote the Presbytery urging among other things, the opening of a Boys' Secondary School in the Missionary compound on Sherriff Street, Tunapuna. A visitation Committee of Presbytery under the then Moderator Rev. 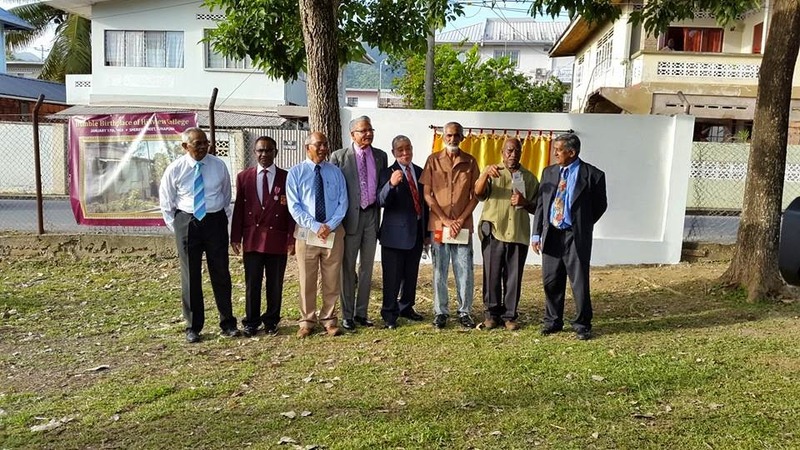 dr. J.C. MacDonald visited Tunapuna and conferred with the Official Board. Most of the requests made by the board were granted in the course of time, while a small Committee from North Trinidad was appointed by Presbytery to study the needs for Secondary School expansion. In 1953 the Naparima College Board was instructed by Presbytery to proceed with plans for a programme of Secondary School expansion, giving priority to the oilfield area, South and San Fernando, and the area in the vicinity of Tunapuna, from which strong representation dating back to 1951 had been made to Presbytery for the estabhlishment of a Secondary School. The Rev. E.T. Lute, Principal, Naparima College, San Fernando, held conversations with Mr. I. Hopkins, Director of Education and Mr. R.C. Loinsworth, Assistant Director. The visit in 1954 of Rev. Dr. A. Gallagher, Secretary of the Board of Overseas Missions of the United Church of Canada received interest in the project. During the preparation of the elements for the New Year's Communion Service in January 1954' Rev. Dr. H.F. Swann ( Acting Moderator ) mentioned to Elders Earl Kalloo and Clarence Darsan that as Dr. Gallagher was due to visit the island shortly perhaps something could be done. These words fell on responsive ears and fertile minds of the two Elders. 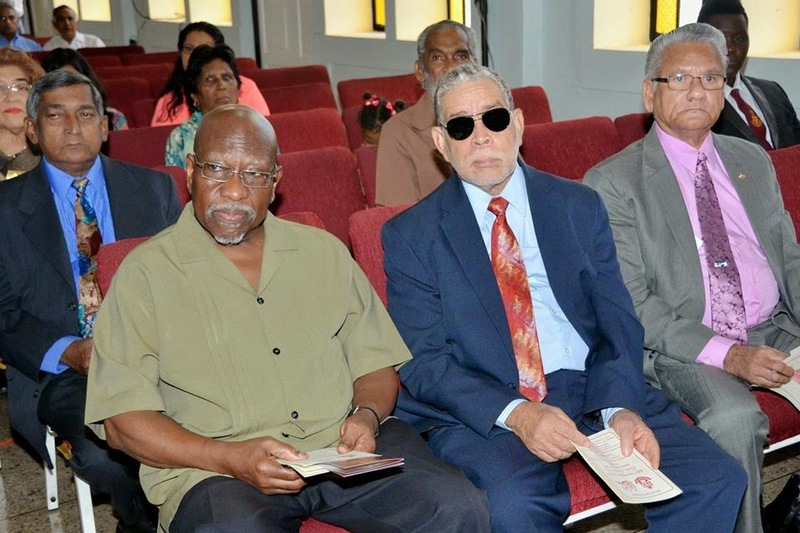 Following the Communion Service Messrs. Clarence Darsan, Earl Kalloo, George Jitman, Harold Sukhbir, Charles Kalloo, and C.M. Chatee had a short meeting with Dr. Swann. Enthusiasm ran high. More meetings were held at diver times and places. On the 19th January, 1954, a special meeting of the Official Board was called. Also present was Dr. Gallagher who after hearing the members, promised to introduce the subject at the next annual meetings of the B.O.M. In Canada with a view to obtaining financial assistance for the project. Decisions were taken at this meeting to write Presbytery, and also to write the Committee of Missionaries asking for release of the lands and buildings on Sherriff Street to provide accommodation for the College. A few weeks later the Committee of Missionaries wrote stating that it was willing and happy to release the House and surrounding grounds. Presbytery replied stating that the Naparima College Board we authorised to pursue the matter. Rev. H.F. Swann was of course, the moving spirit, the general advisor, the coach, the guardian, guide and friend. 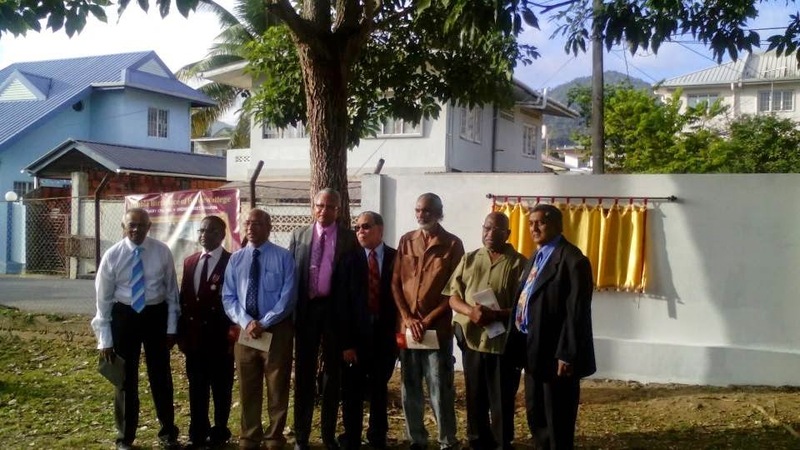 Following many visits to San Fernando to hold discusssions with the Napraima Collage Board, the following statement was included in a report to Presbytery "That the Board wished to record its conviction that the proposed School in Tunapuna was necessary and feasible and taht such a recommendation be made without delay. " The publication of the "Working Party Report on Education" in April 1954 encourage the Board and the Committee, because among the recommendations were the rebuilding of Naparima College, San Fenernado, and the provision of additional Grammar School accommodation. It was therefore felt that the Education Department would strongly favor the opening of the Tunapuna School. Rev. E.T. Lute was in constat consultation with the officers of the Department. On the 27th September 1954, application was made to the Education Board for recognition in the status of Provisional Assisted Secondary School in accordance with Regulation 14 of the amended Assisted Secondary School, Regulations which had been approved by the Education Board on May 1952, but had not, up to then, been passed by the Legislature. In November 1954, the Education Board recommended to government that the College in Tunapuna should be accorded status as a Provisional Assisted Secondary School, which meant that when Government approved, the school would be eligible to qualify for capitation and qualification grants though not building grants. After functioning for one year, and after the erection of the first permanent build, application could be made for status as a Permanent Assisted School. The Rev. Dr. D.H. Gallagher had returned to Canada towards the end of March. In April 1954, word was recieved that the B.O.M. 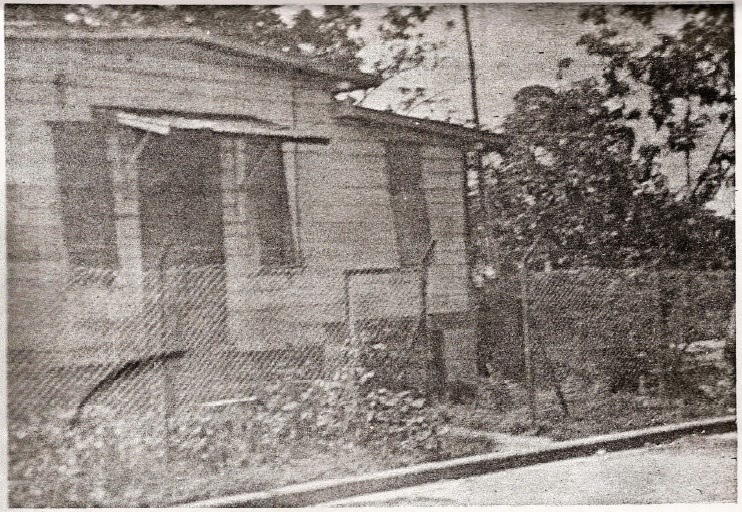 approved the policy of opening two branch schools in connection with Naparima College, San Fernando, one in North at Tunapuna, and one in the South at Siparia; and that if the one in North was begun, it might be necessary to start it in the field Missionary's House at Tunapuna' that a sum of $10,000 Con. was provided from the Project Fund; and that Rev. H.F. Swann might be pursuaded to give leadership to the venture. The B.O.M. was also willing to do its share towards permanent quarters. On Monday 17th January, 1955, the school was opened under the principalship of Rev. H.F. Swann B.A. B. Paed. The two other permanent members of staff were Mr. Effle Mohammed, B. Sc. and Mr.s S. Alisharan. Forty five of the 226 boys who wrote the entrance examination were admitted. The Session of the Aramalaya Congregation of the Presbyterian Church very kindly granted permission for the Church Hall to be used as a Classroom, and the Committee of Missionaries through Rev. and Mrs. I.W.M. Kirkpatrick was kind enoough to allow use of a portion of the grounds and the cow-shed for games. Mrs H.F. Swann, Mrs. Russell Alcorn and Rev. I.W. Kirkpartick helped with Music and Singing; Rev. R. Alcorn taught Religious Knowledge, Rev Paul Sharma helped in morning devotions and Mrs. I.W. Kirkpatrick, Bursar taught Mathematics. The first year's expenses totalled $15,432.43 - Salaries $10,839.92 and Capital expense $4,592.51 . In November 1955, application was made to the then Honourable Minister of Education and Social Services for five acres of land west of the El Dorado Playground which had been acquired by the Government for education purposes. On the 2nd March, 1956, the Deputy Superintendant of Crown Lands wrote, " Approval is given for a 99 year Lease to the Incorporated Trustees of the Presbyterian Church in Trinidad at the pepper corn rental of 24 cents per annum of 5 acres of land." House. Mr. Harold Atwell joined the permanent Staff. Rev. I.W. Kirkpatrick taught French, English and Religious Knowledge. In May 1956, Rev. H.F. Swann retired and returned to Canada. Mr. S. Alisharan was appointed by Presbytery on the recommenaation of theNaparima College Board, as Acting Principal, with Rev. I.W.M. Kirkpatrick, B.A., B.D .. as Associate or Co-Principal. 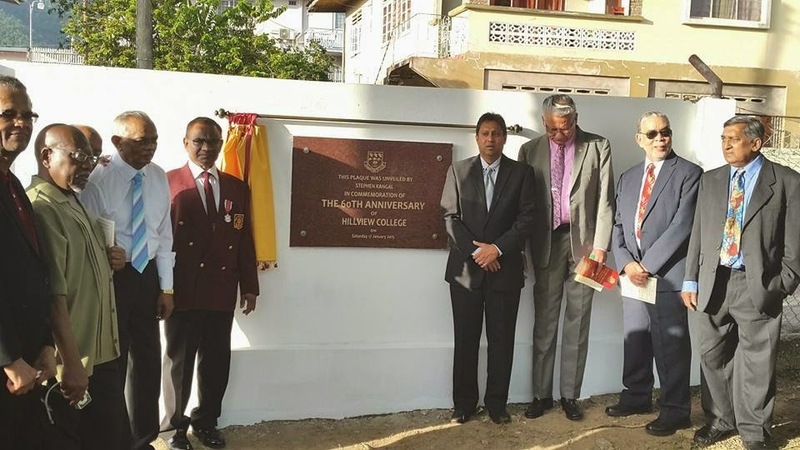 having regard to the fact that the College was serving the needs of boys almost all over North Trinidad. Accordinglv, the High School Committee was dissolved and replaced by the Naparima College (Tunapuna Branch) Committee. In November, 1956, work was started on the New site: Mr. Lewis Campbell, Agricultural Engineer of the Centeno Experimental Station and Mr. Robert Moosai-Maharaj, gave many of their spare hours to lay down levels and contours. Mr. Sydney Martin was responsible for the erection of the first permanent building. which had its own re-building programme, and which had been bearing the financial burdens of the College since January 1955. There was no more money and Government aid was as yet uncertain. It was a moment of crisis. Again the Church came to the rescue. 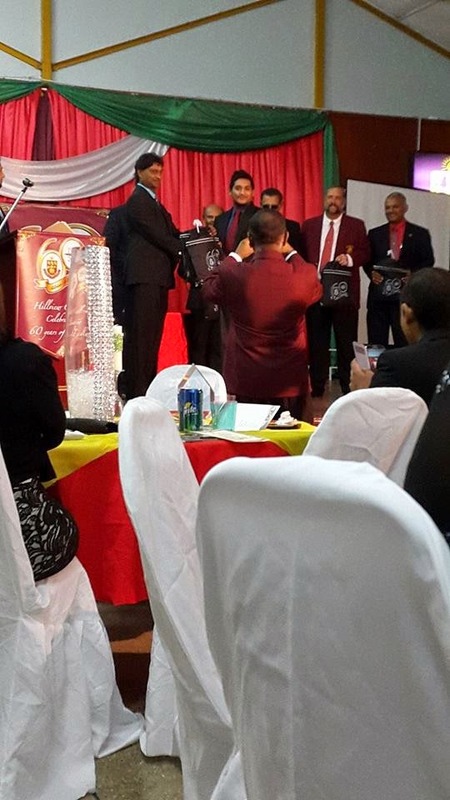 Prebytery loaned $50,000 to the Tunapuna and Siparia Colleges. In January, 1957 another class was admitted and further encroachment was made into the home and grounds of the Kirkpatricks. Mrs. Margaret Rose Evans, B. Sc., joined the Staff but left in June to be replaced by Miss Elaine Mahase, B.A. (now Mrs. AlIison Gray). Mr. Douglas Getty served for a short time but left to enter Toronto University. On Tuesday 20th August, 1957, the College was formally opened by the Rt. Rev. J.S. Thomson M.A., D.D., LL.D., Moderator of the United Church of Canada. In November 1957, the long eagerly and anxiously awaited Government recognition as a Permanent Assisted Secondary School was granted retroactive to May, 1957. 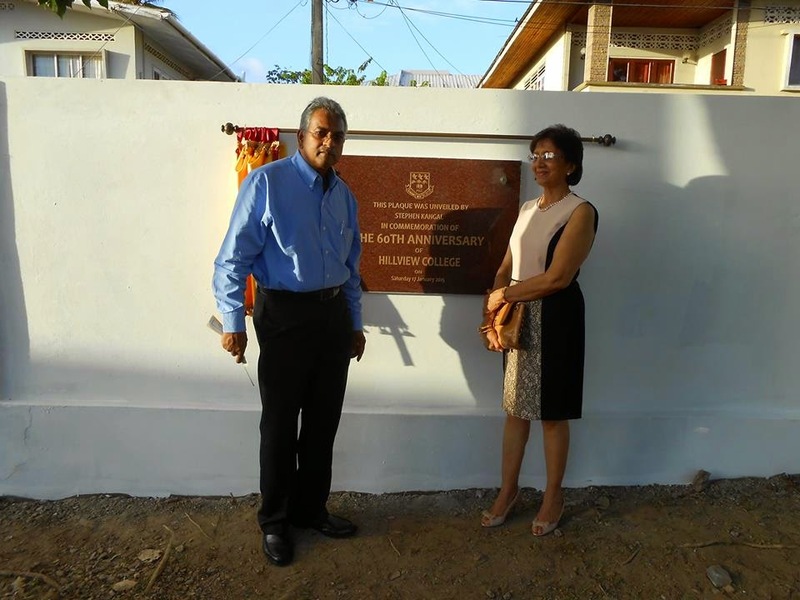 Soon the College was placed under Gcvernment's Five-year Development Programme with building grants totalling $160,000 of which $80,000 was available in 1958. In January 1958 Rev. I.W. Kirkpatrick was appointed Acting Principal. Joining the staff were Mrs. Celia Kalloo, Mr. Trevor Spencer and Mrs. R. L. Getty. Rev. and Mrs. I.W. Kirkpatrick left in July 1958 furlough. in Canada and Rev.R. Alcorn was appointed.Acting Principal. Later, Mr. A. Sieuchand, B.B.Ed., Mr. L. Forde, Miss Jean V. Tathan, B.A., Mr. B. Chan, Mr. S. Epstein and Mr. C. Ramcharan join the Staff. The Science and Class-rooms buildings were started in July 1958 and were formally opened on Thursday 16th July 1959, by the Moderator of Presbytery, the Rt. Rev. C.F. Beharrv, B.A., B.D. This is a church-inspired and God-centred institution. The College is interested in imparting knowledge to the students and enabling them to acquire and develop certain skills to make them useful members of the community. But we are much more interested in deeper and basic things. Education is not merely the process of giving or acquiring knowledge. Education has the more difficult function of guiding the learner in the best development of his capacities for the efficient living in the almost revolutionised society that Trinidad, and the West Indies Federation are becoming. Education is essentially interested in producing a socially useful person. Unlike those who wish to compartmentalize God to certain times, places, and occasions in their lives, we in this College believe that God's Holy Spirit pervades out whole lives, every moment of it, a constant guide and help, and the source of all goodness and love. The things of the mind and spirit are not only compatible but in the truly effective personality are indissolubly bound together. In the final analysis, the concerns of the spirit are more important than the concerns of the intellect or mind. Naparima College - Tunapuna, expects its students to go out from the College imbued to do justice, to be kind and loving to all God's creatures, and to walk humbly before their fellow men in whatever sphere position or capacity Almighty God calls them to do His will.